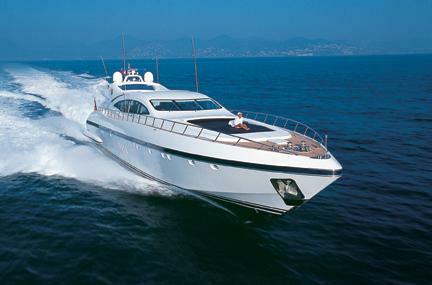 MARKAGAIN is a Mangusta 108 open style performance motor luxury yacht. 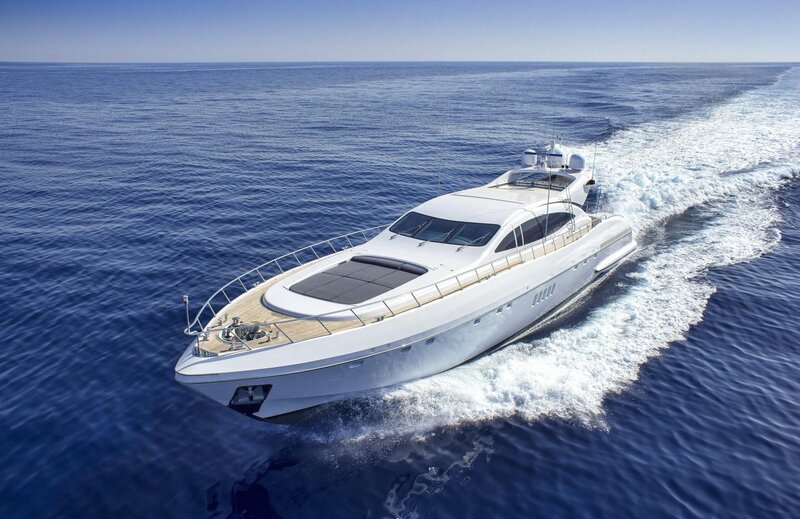 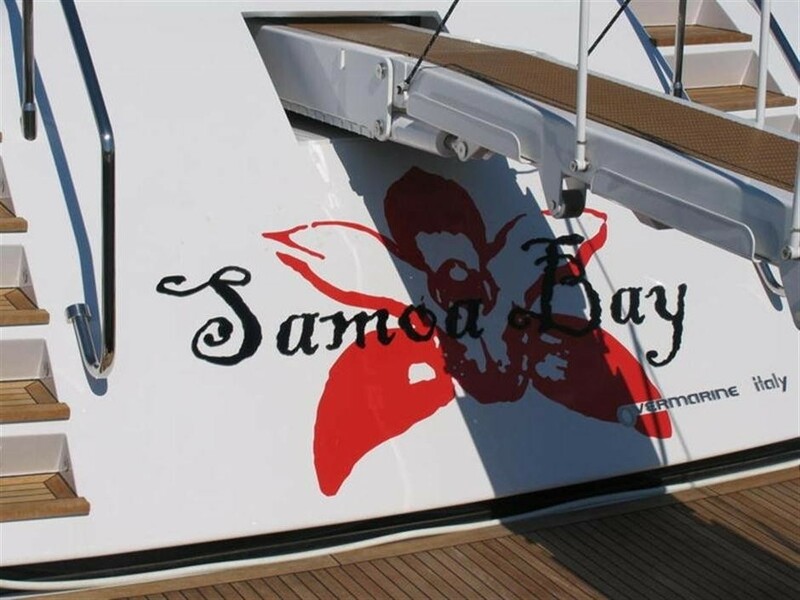 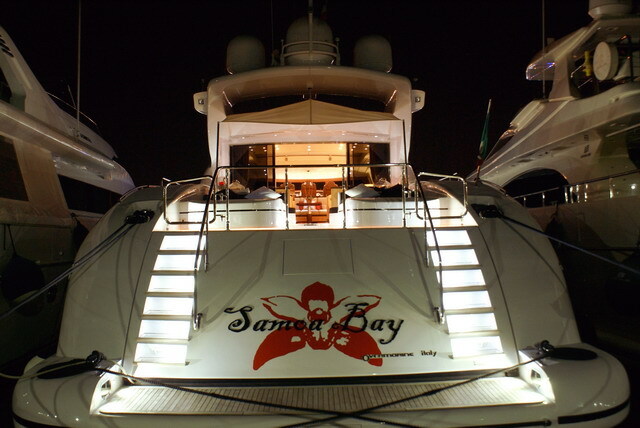 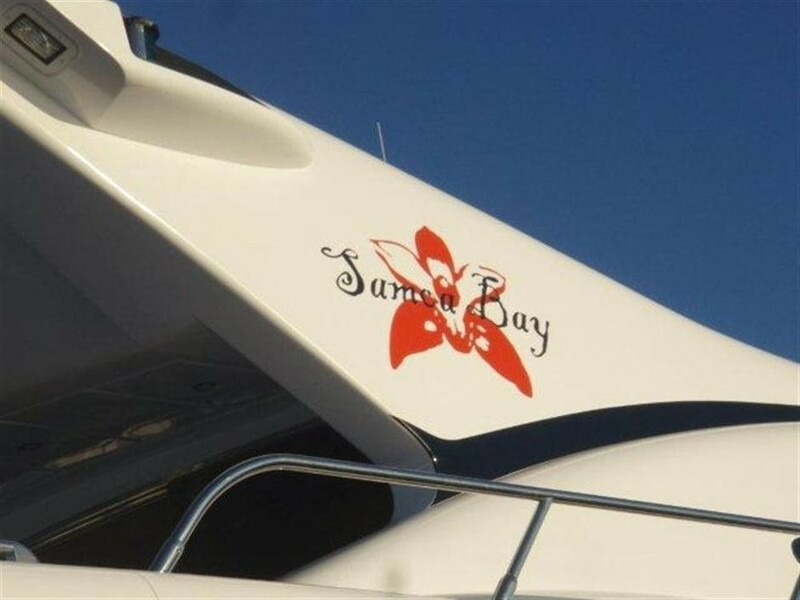 M/Y SAMOA BAY is 33.50m (109' 10") in length and she is available for luxury yacht charter vacations in the Western Mediterranean in locations around the French Riviera, Italy, Sardinia, and Corsica. 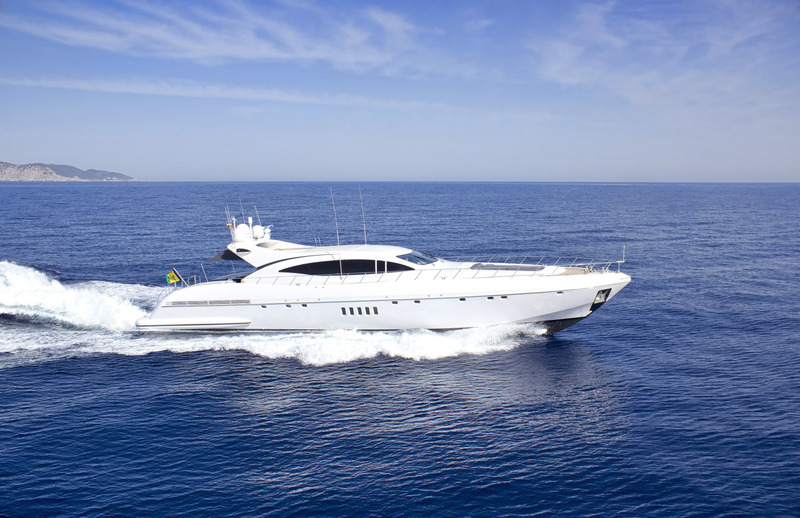 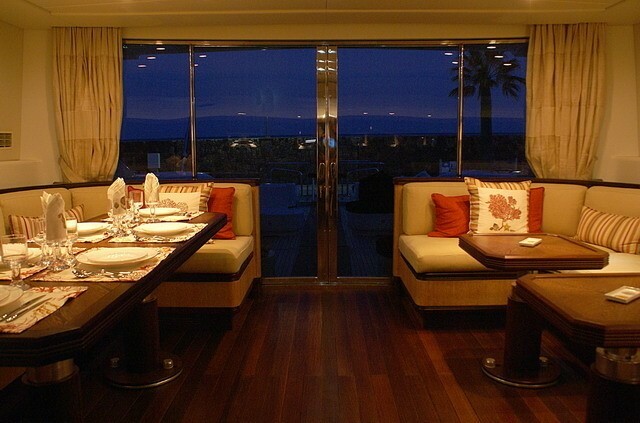 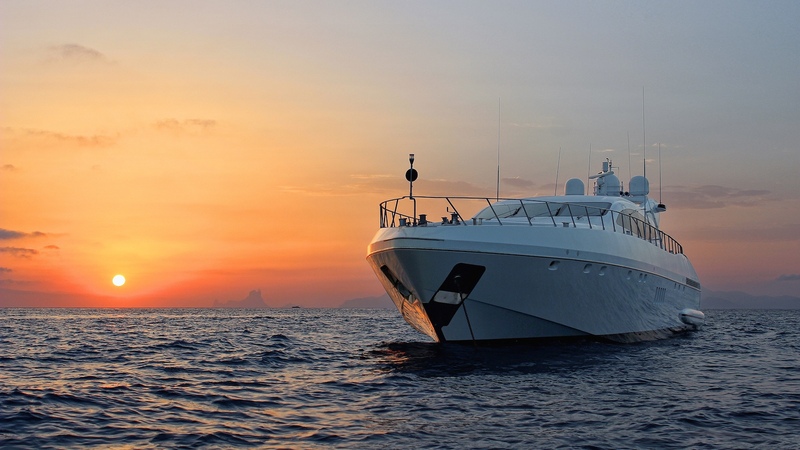 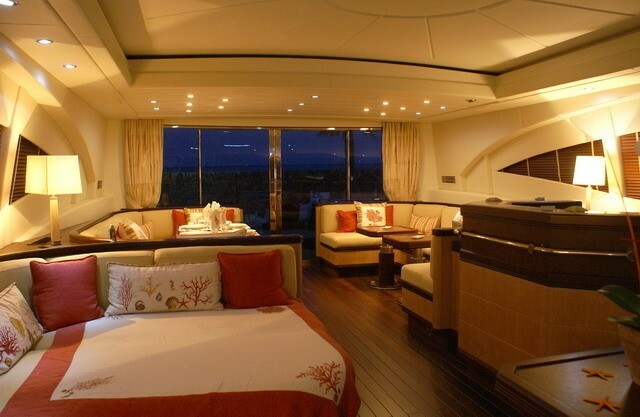 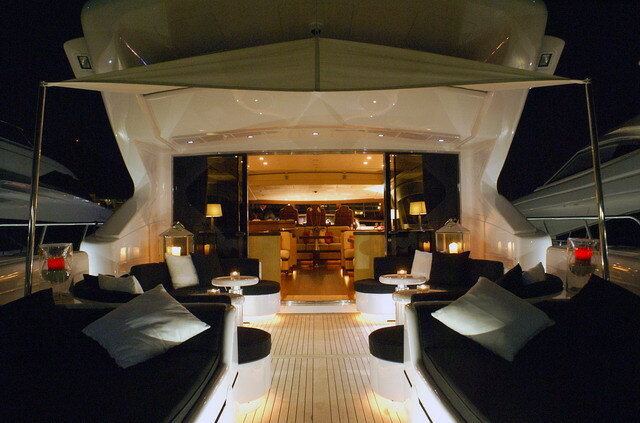 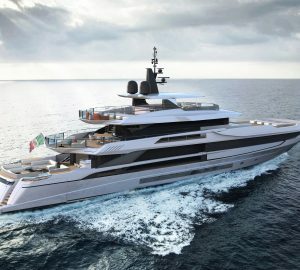 Motor yacht MARKAGAIN is a luxury motor yacht with truly innovative features. 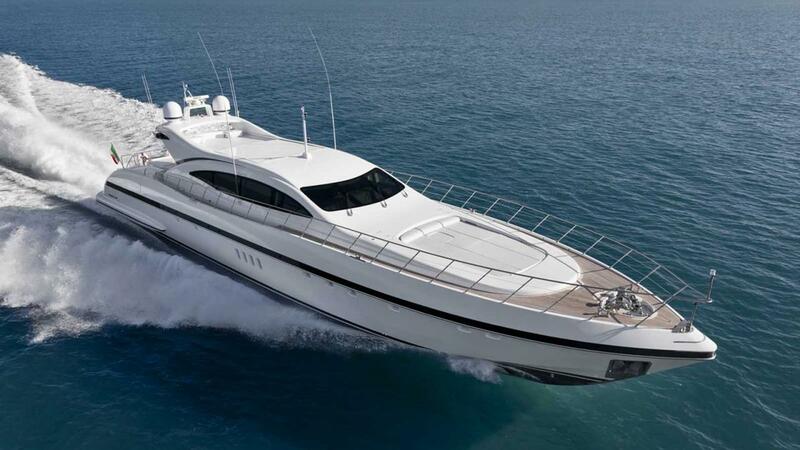 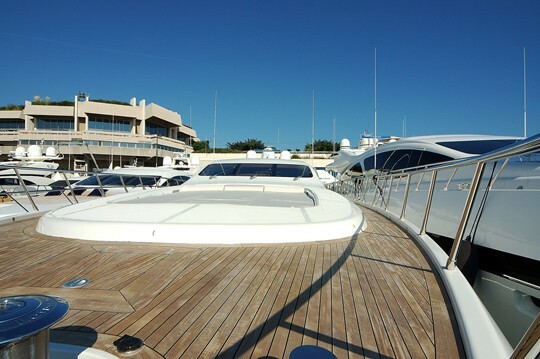 She is majestic in nature and she has it has a fantastic versatility where she can be a cruiser or a speedy day yacht. 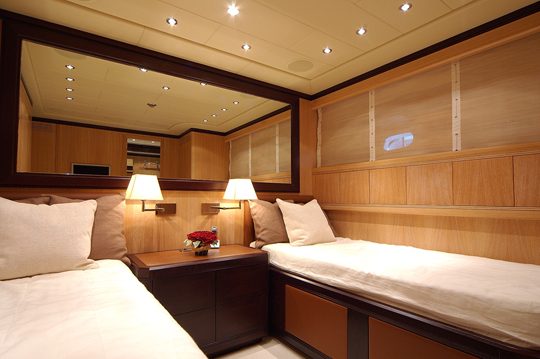 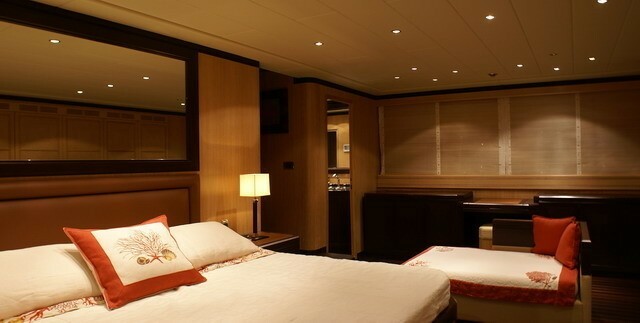 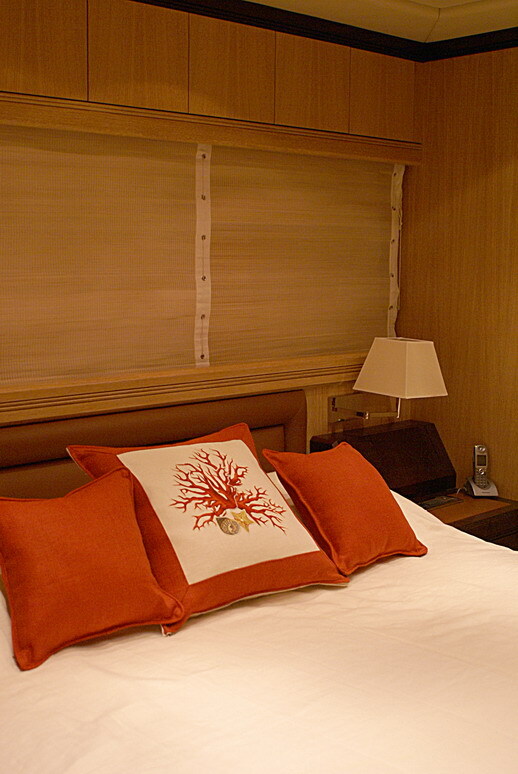 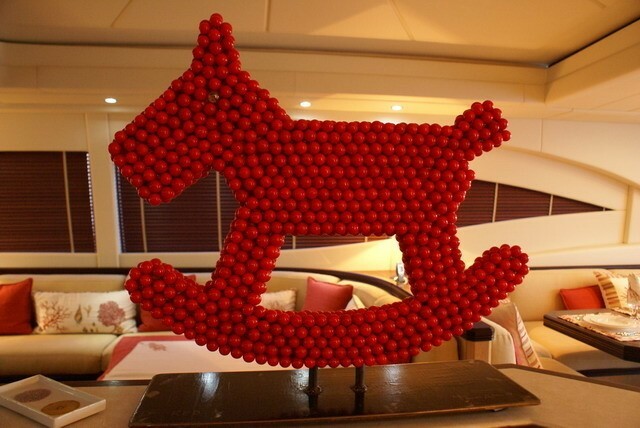 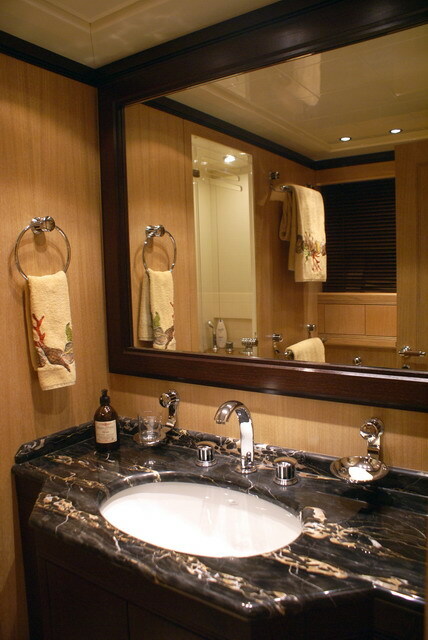 Motor yacht MARKAGAIN’s owner's suite has a refined decoration and a great ability for relaxed comfort featuring a sofa, a desk, a vanity area and a large ensuite bathroom which is complete with a steam bath. 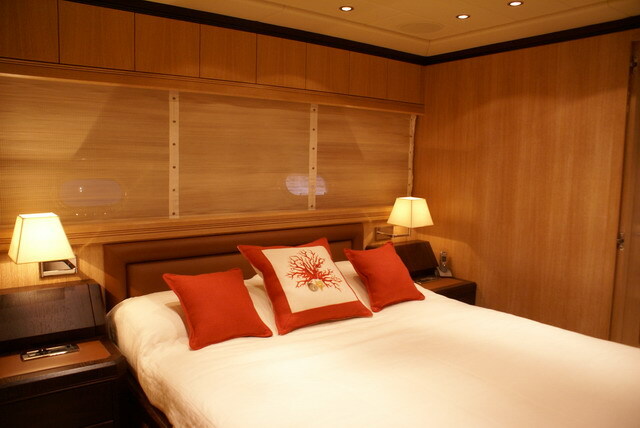 Number of Cabins: 4 Total Guests (Sleeping): 8 Total Guests (Cruising): 12 Cabin Configuration: ( 3 Double, 1 Twin) Total Crew: 5 Bed Configuration: (1 Pullman).